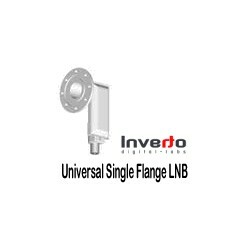 Supporto adattatore per applicare un Lnb o Feed banda Ku su una parabola primo fuoco. Get Ku-band Satellites on Your B.U.D. with this LNB Bracket. 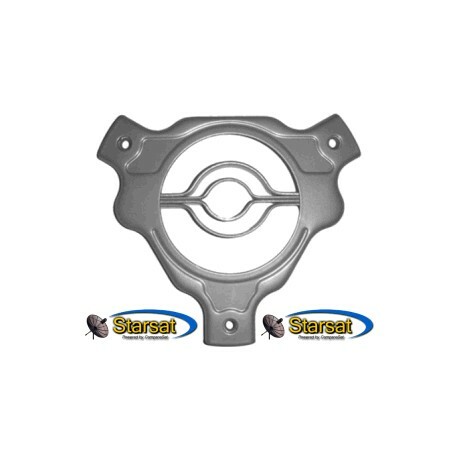 Allows mounting of a Ku LNBF on a C-band dish with this LNB Bracket. 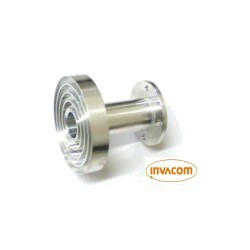 Has clamping for 40mm and 23mm LNBF throat sizes allows you to use almost any LNBF on the market today. 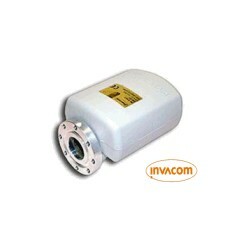 Sturdy C-Band Bracket build allows you to mount heavy LNBFs like the Invacom QPH-031. 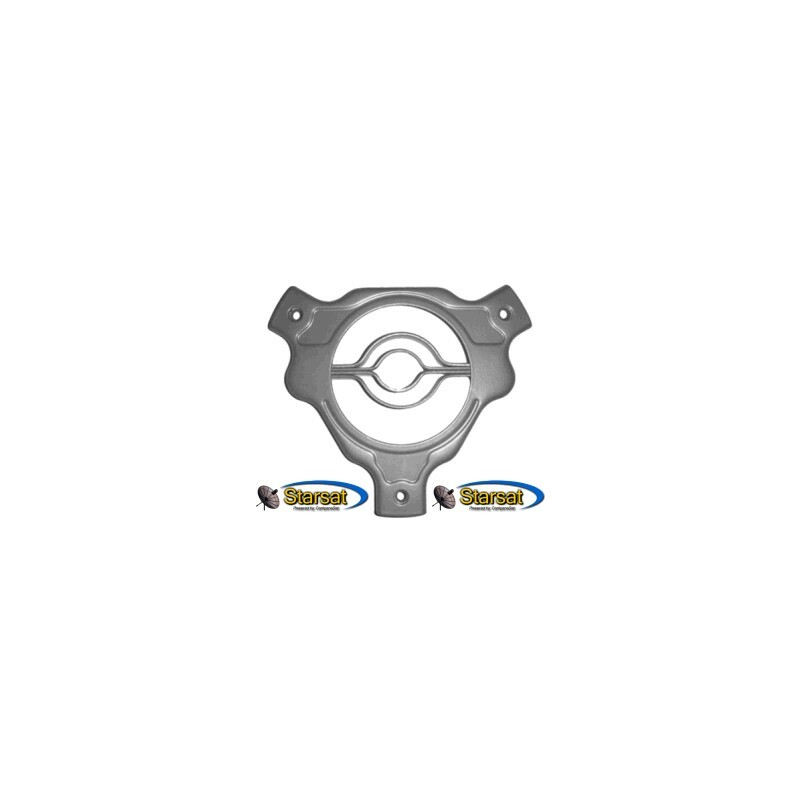 You can now use inexpensive prime focus dishes for Ku reception! 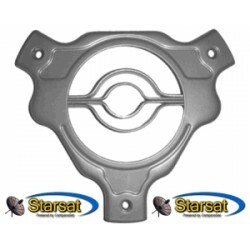 Use this bracket to mount KU-band LNB's (those with either 23mm or 40mm round necks) to your prime-focus C-band dish.